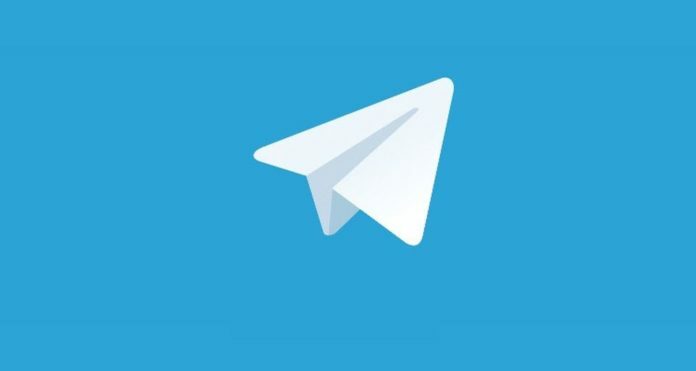 Telegram team today released a new update for its Official app for Windows Phone and Windows 10 Mobile. After testing the new features on the Preview version the stable version of the app has now been updated. The app has been updated to new version 2.4.0. The update comes with new features already available for beta testers on the Preview version of the application. Users can now receive Video Messages but will not be able to send them just yet. A new Picture in Picture Mode for video messages has also been added in the latest update. You can now also download media from big public channels which are now encrypted CDNs. The team has improved the support for GIF’s along with pushing out the regular bug fixes and improving the performance of the application. 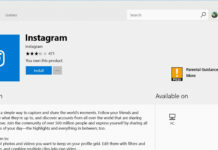 The latest update is available for download and users can get it by clicking the below Store link.